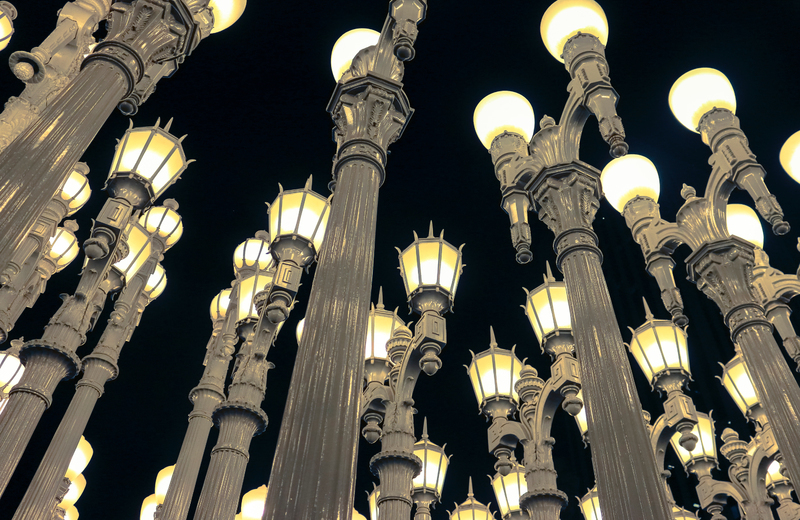 It’s always good to have an excuse to go to the LACMA, and their $4 dollar Tuesday matinees are kind of a well-kept secret. While the price of admission is enough to make the trip (and parking) worthwhile, doing so may be one of the only chances you’ll ever get to see this excellent selection of films projected in crackling 35mm. This week, they’re screening the 1955 noir classic, Kiss Me Deadly, a great "whatsit" from the Mickey Spillane school of rogue penny-ante dicks on fruitless quests. KMD stands apart in the genre with its deft handling of the "darkness and corruption" lurking just behind the Great Society of the mid-fifties while Ernest Laszlo’s stark cinematography illuminates such bygone areas as Bunker Hill and a nearly vacant Santa Monica coastline. Mike Hammer is always just on the cusp of cracking the whole case wide open, of course, led on by the female hitchhiker wearing only a trench coat who crosses his path at the start -- and lured inevitably toward one of the best MacGuffins in movie history: the glowing briefcase (Pulp Fiction fans take note). What’s in that briefcase? Better yet, what’s under that trench coat? One thing is certain: the only thing more dangerous than being Mike Hammer is being friends with Mike Hammer. "Va-va-voom!"